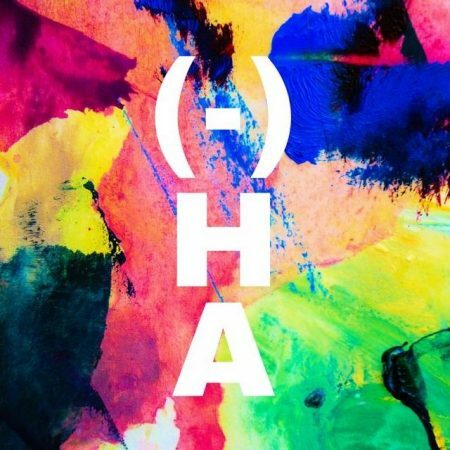 Last year’s Hyphenated American project, supported by an Idea Lab Mini-Grant, was a great success featuring visual art, poetry, new music compositions, and guest lecturers who came together for a show focused on Latinos in the U.S. 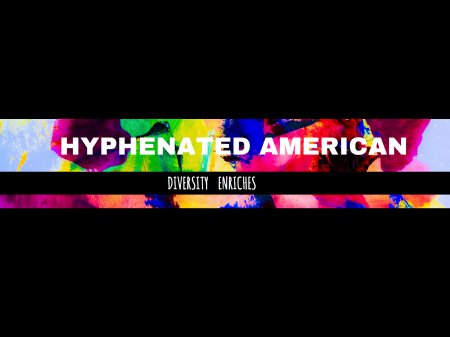 This April, Hyphenated American is returning with a broader focus to amplify the voices of immigrants, refugees, and hyphenated Americans of every culture. If you are an ally, we want to hear from you too! What are we looking for? Creative responses to the theme “Diversity enriches the U.S.” Submissions can be in any of the arts including dance, visual art, film, music, and poetry! As a Hyphenated American you have a unique voice and a unique message. Share it in a show that unites people in an increasingly divisive climate. Oh and by the way, what is a hyphenated American? Well, you know.. Latin-American, Arab- American, Muslim-American, African-American, to name a few, but you get the idea.